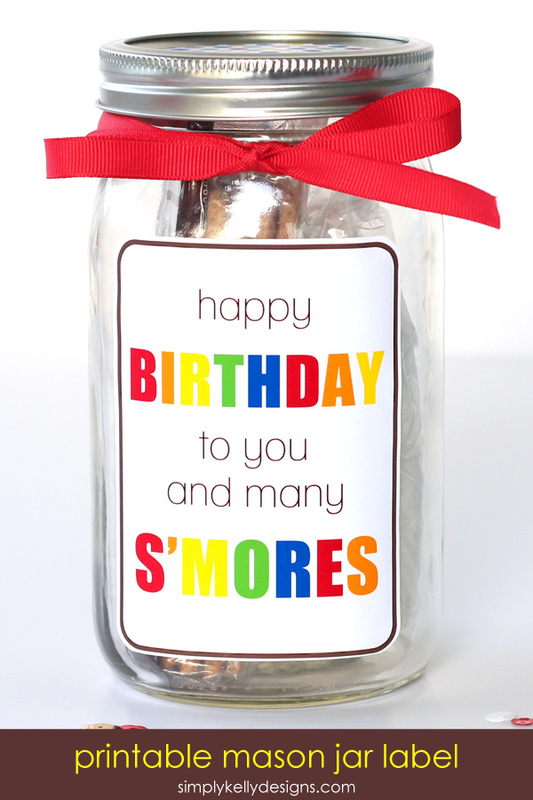 We love s’mores and puns at our house so I combined the two for an easy birthday gift that can be put together in minutes. Happy BIRTHDAY to you and many S’MORES! You chuckled right? 1. Gather the food items. Place the graham crackers in one sandwich bag and the marshmallows in another. Make sure to squeeze all the air out of the sandwich bags. 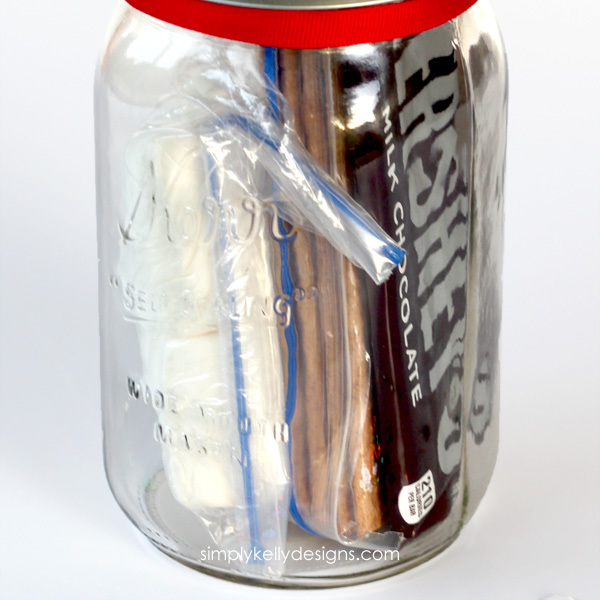 Place both sandwich bags and the Hershey’s bar into the mason jar. 2. 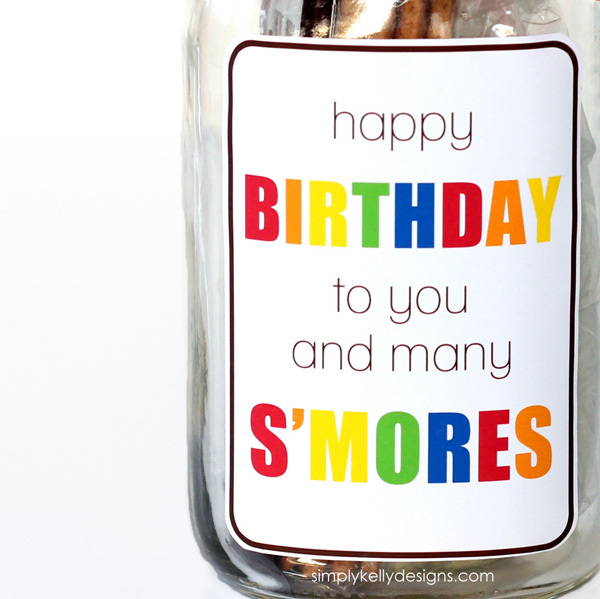 My birthday s’mores printable is only for your PERSONAL USE. There are three formats. Click on the one you want to download. Open my birthday s’mores cut file in Silhouette Studio (SS). 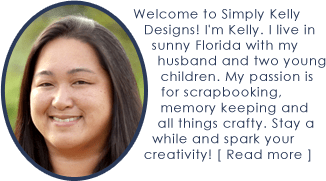 Place cardstock or printable sticker paper into the printer. 4. Apply the labels to the jar and lid. 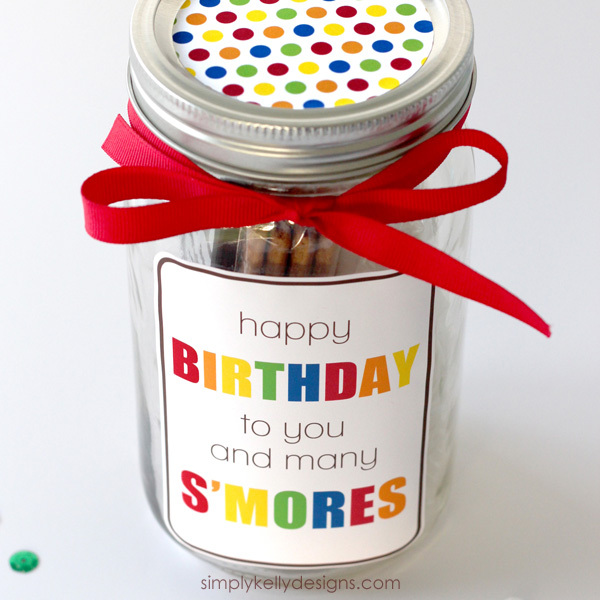 Wrap a ribbon around the jar and tie it into a bow for a splash of color. 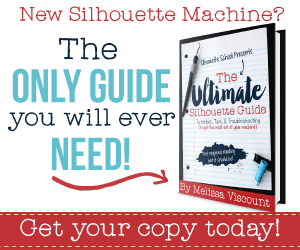 My Silhouette Challenge friends have more DIY gift inspiration for you below. Check out these awesome projects! So clever….and tasty! I think anyone would love receiving this as a birthday gift! Kelly, this is cute birthday gift! I love your gift idea for birthdays. Birthdays should be filled with goodies and colorful burst of joy. You nailed this challenge girl. Thanks for sharing you creativity. Thank you for stopping by and commenting Karen! 🙂 You are always so encouraging! This is a great gift idea! Love your colorful design! Thanks Glenna! Birthdays should be colorful! Thank you Bethany! We love s’mores at my house and have them any chance we get. What a cheerful and happy label for a fun and easy gift! Love it, and thanks for the printable! So simple and fun. Pinned! Thanks for stopping by and for pinning Jill! What an adorable gift idea!! Great Gift idea. Love your label – it’s so bright and colourful. Love the pun! Fun gift idea for sure!